Here are final photographs of my thesis. Courtesy of Mark Garcia. At the centre of all games is a fictional world. In the simplest of games, this manifests itself in the instructions and rulebooks that control the play, and in the most complex; it can weave together an entire narrative, character development and alternate realities. You step into this world as a participant in the game, as a player, and in order to take part you must accept it as your new reality for how ever long the game lasts. In 2013 game designer, Eric Zimmerman wrote A short Manifesto for a Ludic Century. He proposed that whilst the 20th century had been the information age, dominated by the moving image, the 21st century would be a ludic one, dominated by games1. This thesis proposes that you move beyond that traditional understanding of games, that they are no longer simply an ‘intermezzo, an interlude in our daily lives’2, they are much more. You will find them slipping outside the console, computer or board game box and weaving themselves into culture, economics and architecture. Historical definitions of games and play draw from either of two seminal pieces of research, Roger Caillois’ Man, Play & Games and cultural historian, Johan Huizinga’s Homo Ludens. They along, with entertainment theorist Brian Seth Hurst argue that games need a ‘well defined world in which the story takes place’. The creation of a ‘world’ that goes beyond the basic idea of simply a pitch, board or arena. 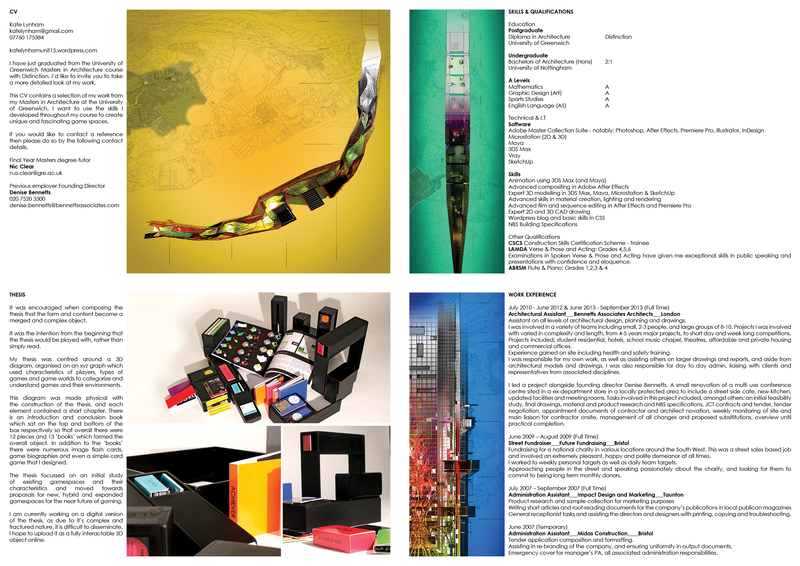 It implies a much more complex fabrication that involves multiple facets of society, culture, players and most importantly for this thesis, architecture and environments. It is with the creation of this world, that this thesis takes its point of departure.